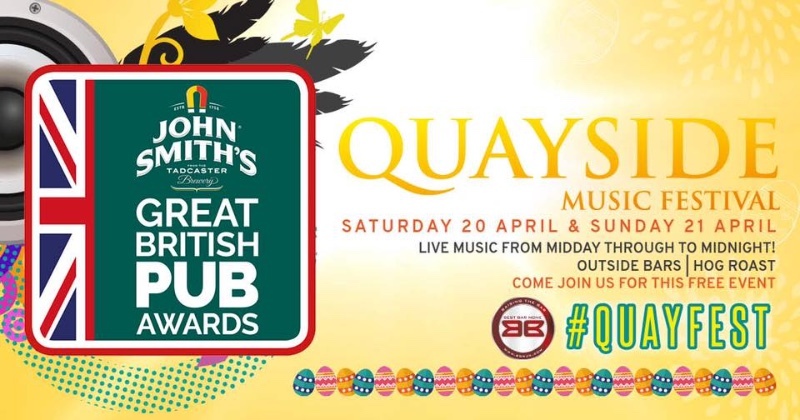 THE AWARD-WINNING QUAYSIDE MUSIC FESTIVAL IS BACK FOR 2019! 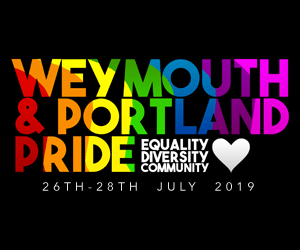 Quayside is back for 2019! Starting with Live Music across both Saturday and Sunday this Easter Bank Holiday! Outside bars, Live Music and Hog Roast! And the list of bands is below! 10pm – we head into The Anchor for more live music!